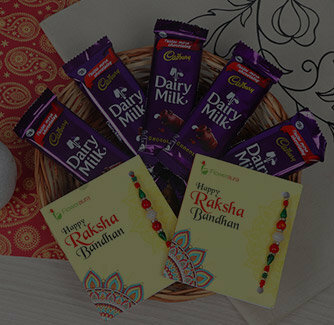 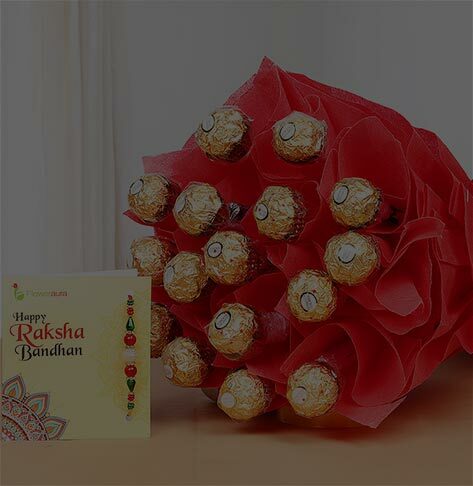 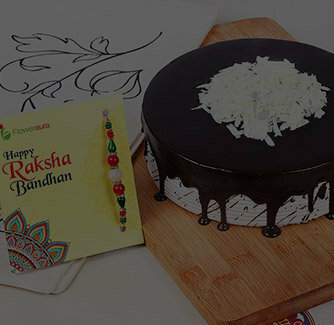 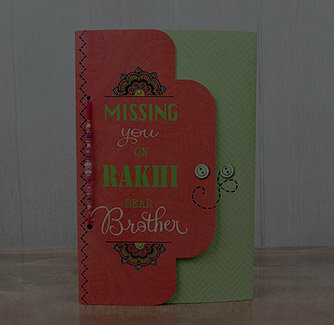 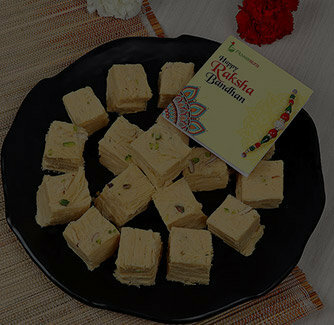 If you are wishing to make Rakhi moments memorable, this Rakhi can help you do the same. 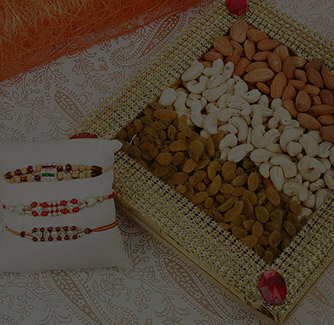 Crafted in the ancient embroideries of India, this Zardosi Rakhi is brimming in the colors of yellow and orange. 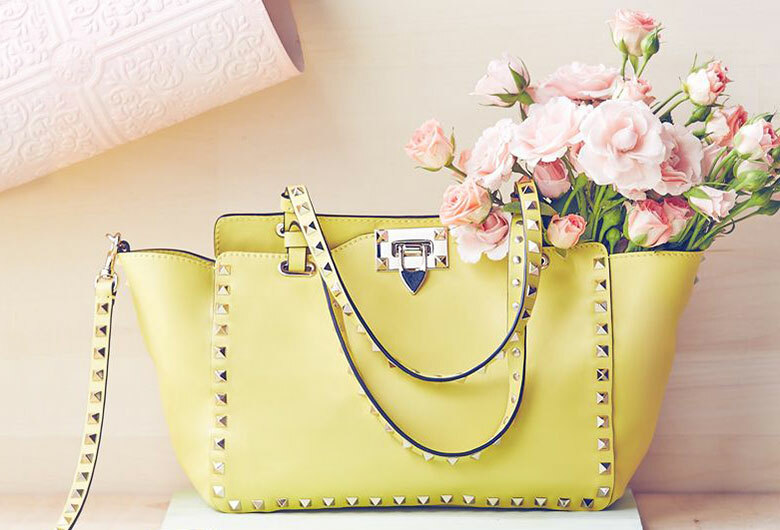 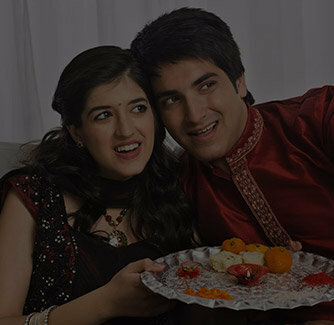 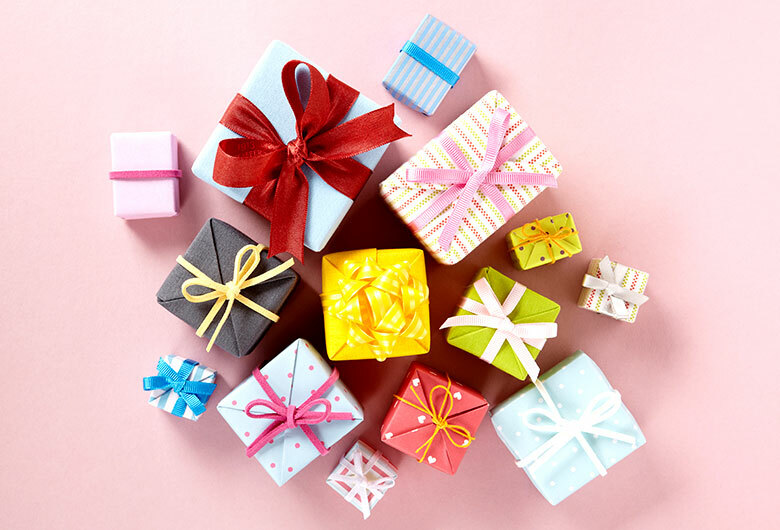 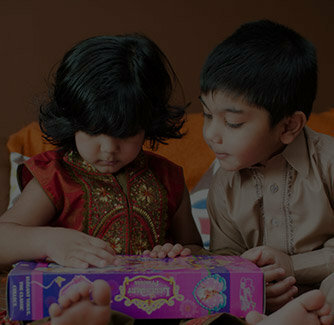 So, don't wait any longer, shop this Rakhi and continue making moments memorable.